There are no fixed rules for tipping in Botswana. 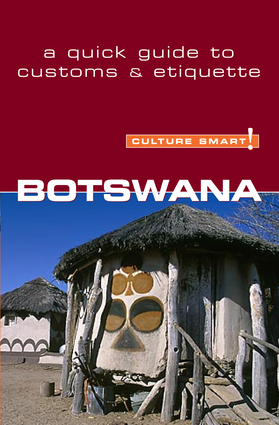 Batswana generally do not do it, or leave a very small amount. Westerners do and are guided by, but do not strictly follow, a 10 percent rule of thumb.